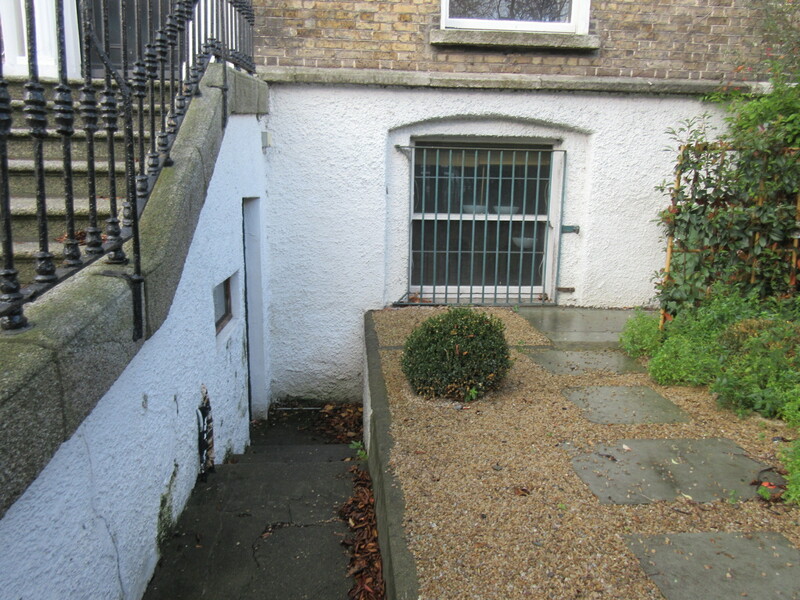 The property is located on the west side of Herbert Place between Baggot Street Bridge and Mount Street Crescent overlooking The Grand Canal. The area is well served by a host of public transport facilities including numerous bus routes, DART and Dublin Bikes stations. 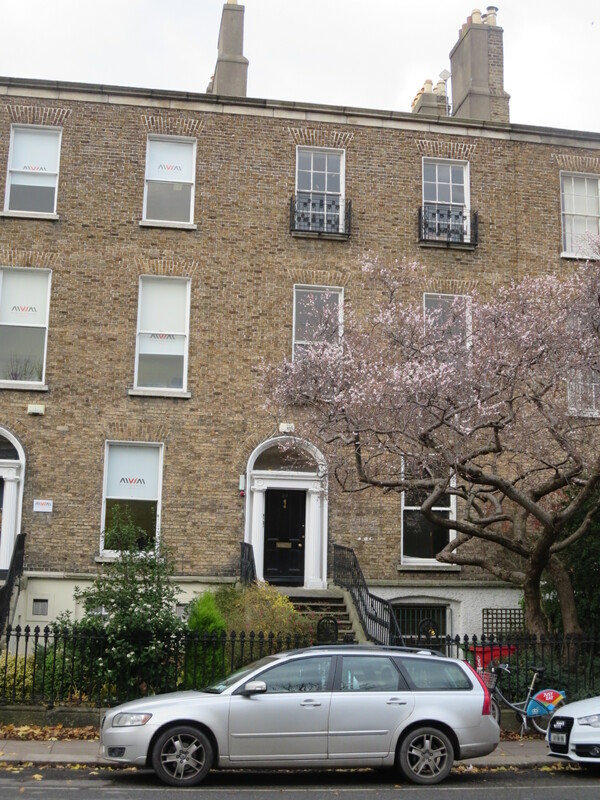 Staff welfare including shopping and cafes are well provided for on Baggot Street Upper. This is a highly sought after location with numerous professional practices and tech companies enjoying a vibrant office environment including Amoss Solicitors, LinkedIn, Noone Casey and MVM Legal. 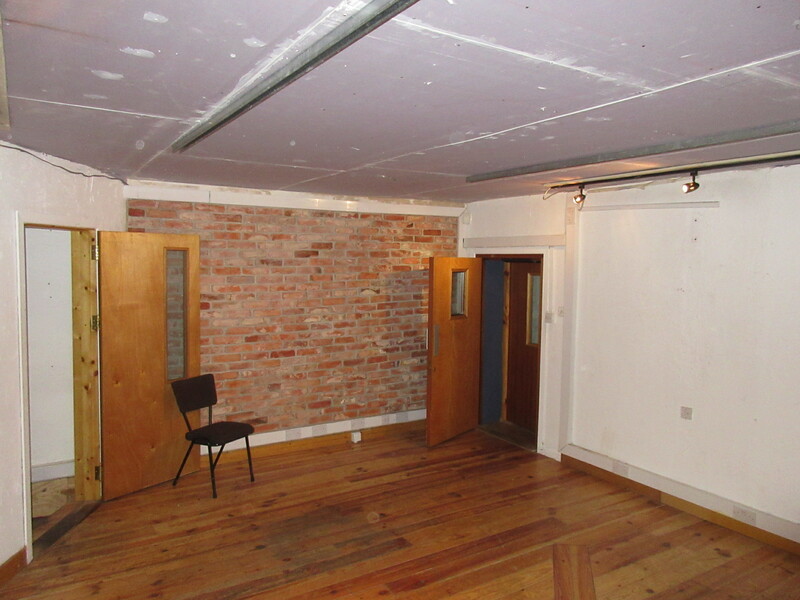 The accommodation comprises a lower ground floor, self-contained own door office suite. 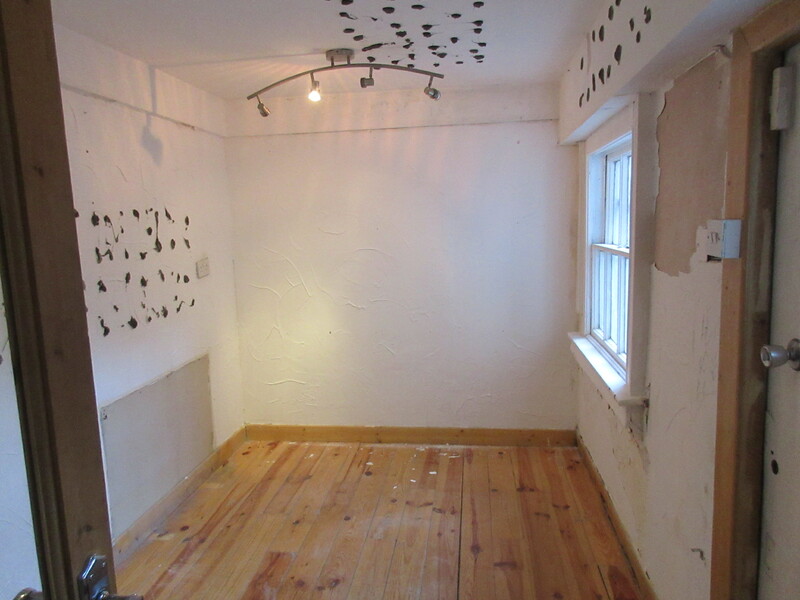 Within a four storey over, garden level period building. Internally the office is well maintained. 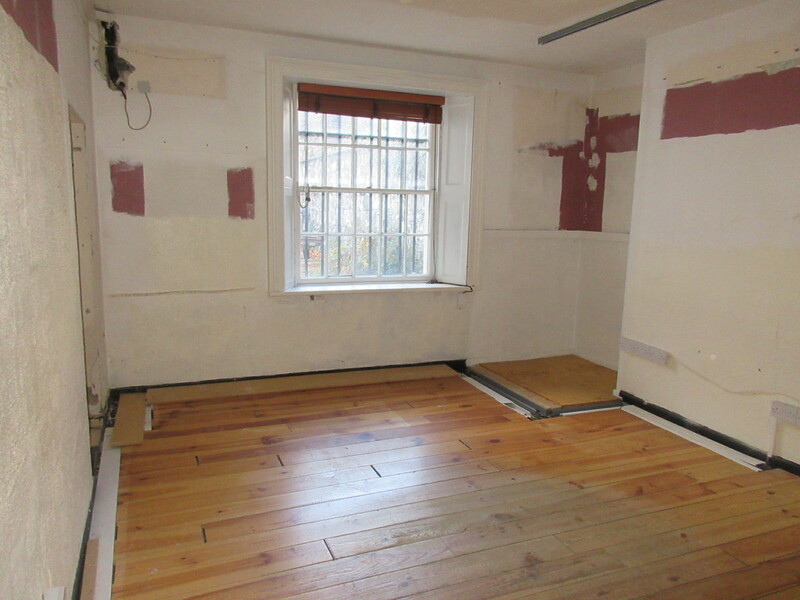 Walls have been plastered and painted with exposed timber flooring to the main office areas. 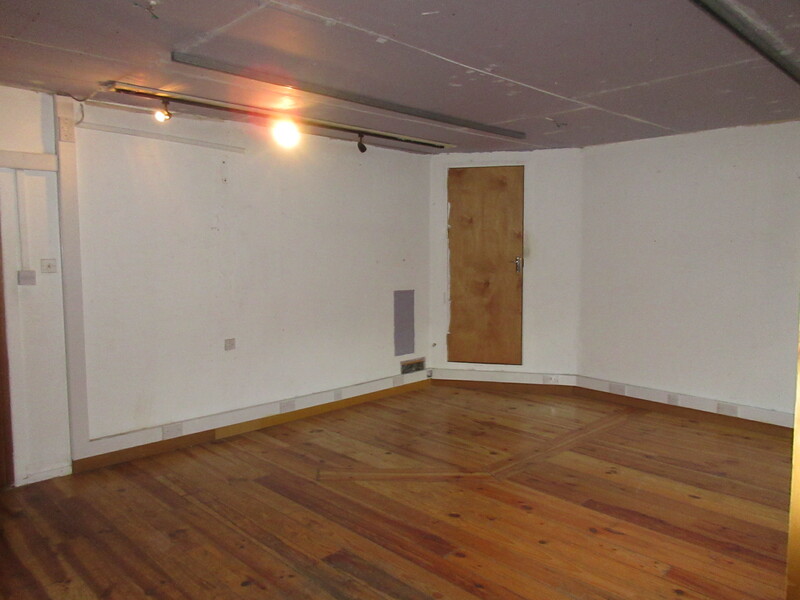 The accommodation provides three cellular offices, circulation areas, kitchenette and w.c. 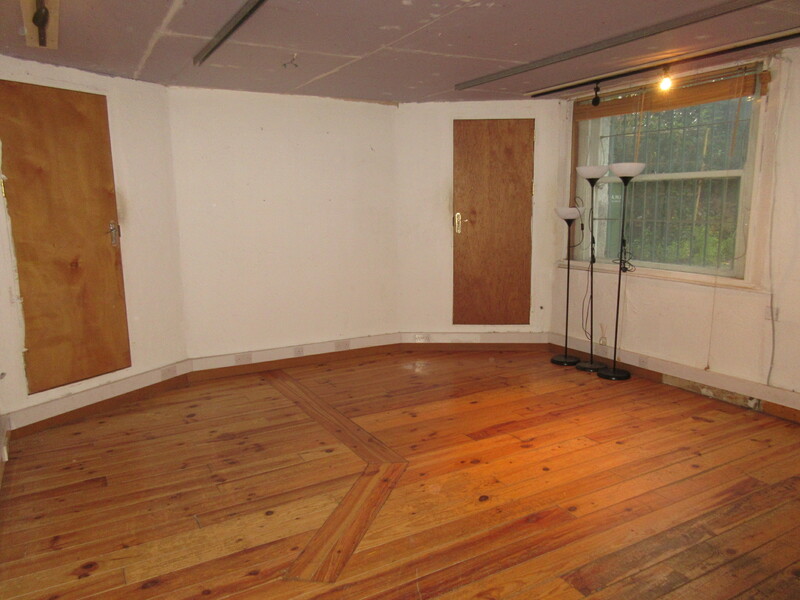 Excellent natural light is provided facilitating a bright workspace. The property is alarmed. 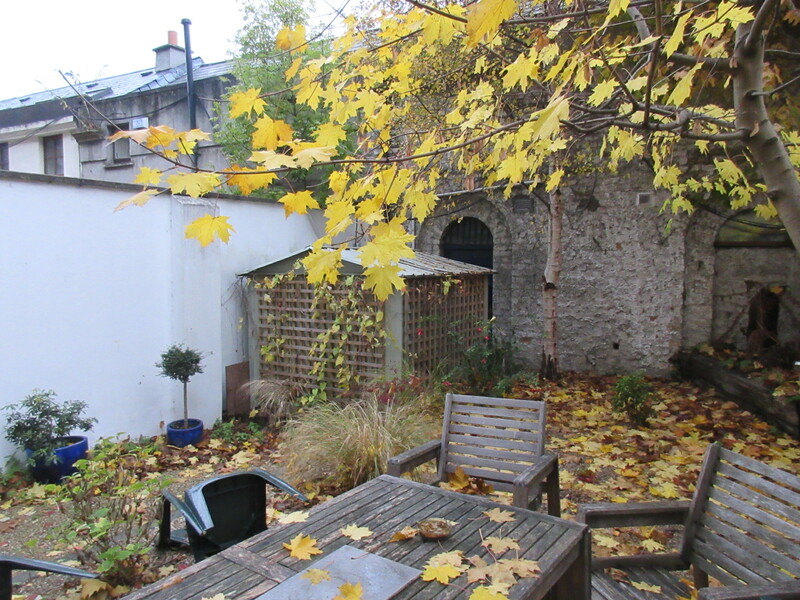 There is access to a communal garden to the rear. 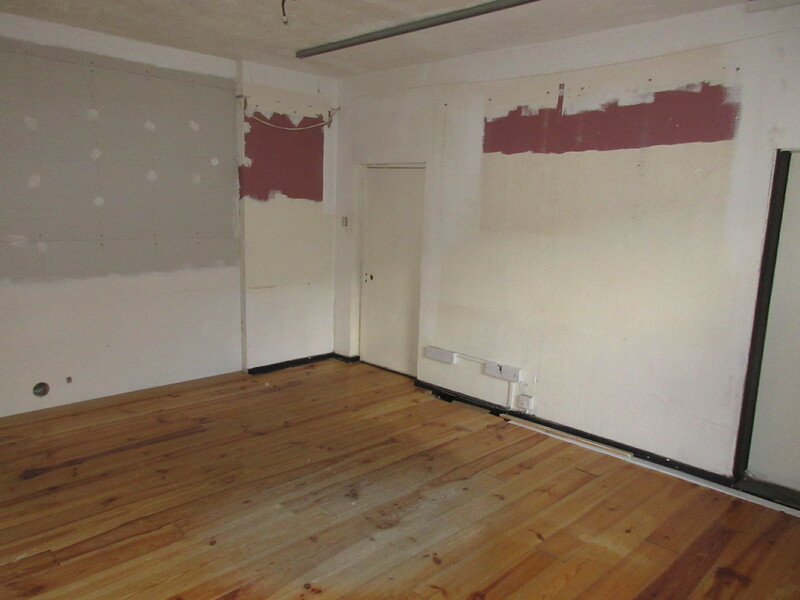 The property is available to let on a new modern lease.